← New Release! Book 2 in the Othinian Series, Othinian: The Other Side of Courage, is Out! With the recent release of book 2 in the Othinian series, Othinian: The Other Side of Courage, I’m running a special on book 1. 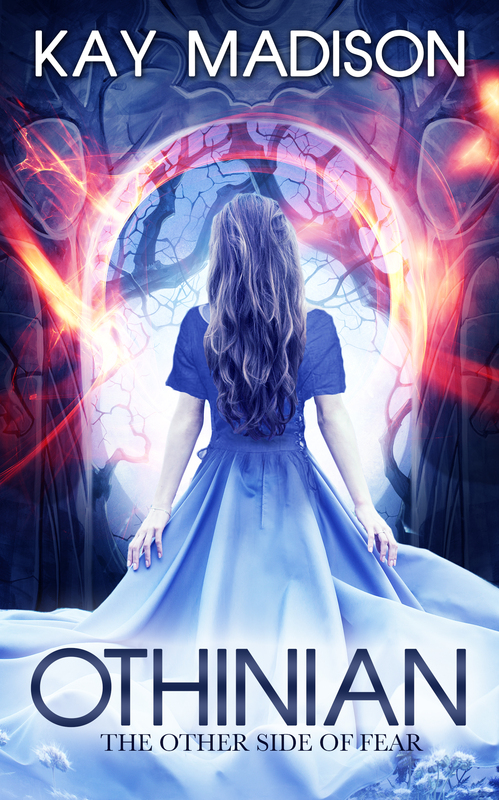 You can get your copy of the teen fantasy adventure novel, Othinian: The Other Side of Fear, for free on Amazon March 1-2. Download your copy here. Othinian: The Other Side of Courage is also on sale for 99 cents March 1-2, so you have the opportunity to get both books for under $1! Get it here.